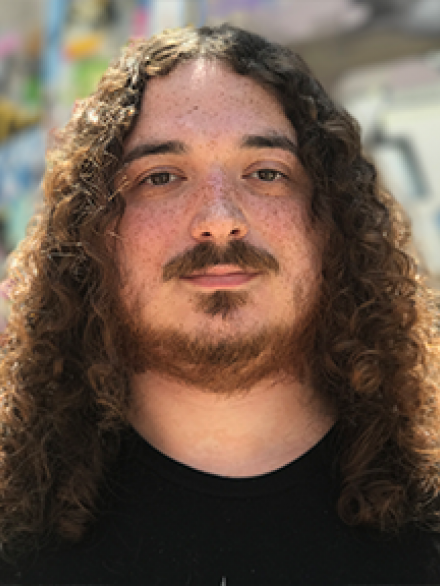 Originally from Long Island/Upstate New York and Powhatan, Virginia, Luke Aull holds a Bachelor's Degree in Computer Science with a focus on Web Development from ECPI. He is a member of the National Technical Honor Society and has won numerous president's awards for ECPI. His hobbies include gaming and table-top games such as Dungeons &amp; Dragons and Magic: The Gathering. Fun Fact! He is the Dungeon Master for his Dungeon &amp; Dragons group and designs the world the campaign is set in as well as writes all of the session material.